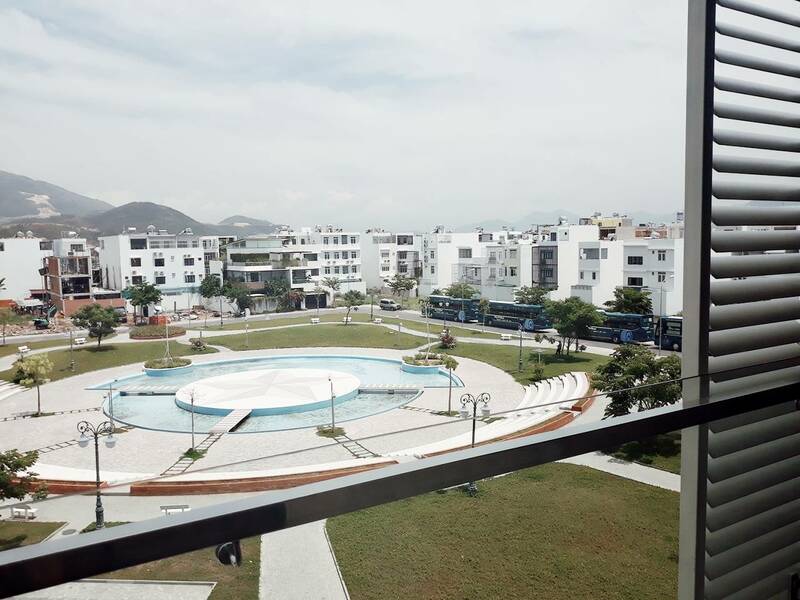 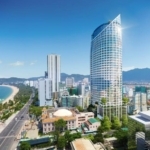 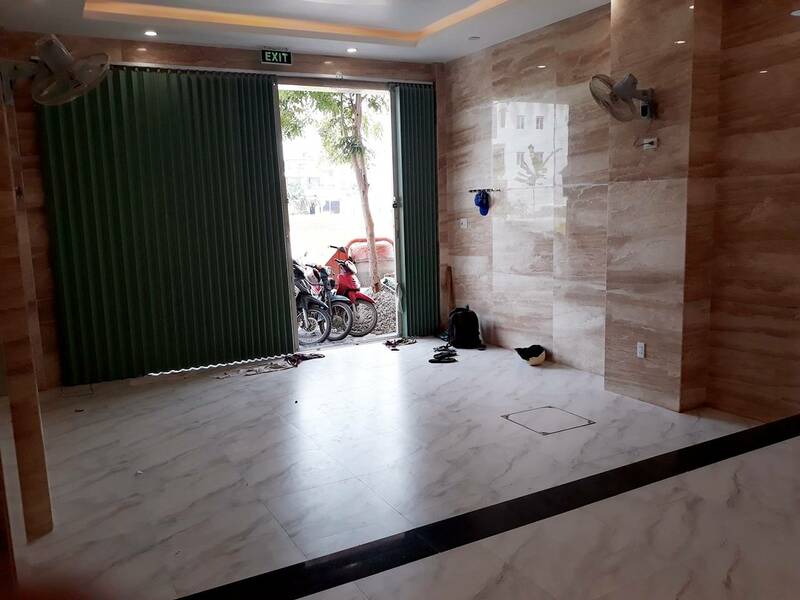 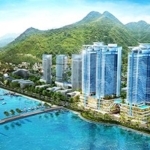 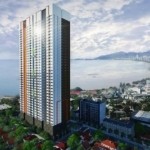 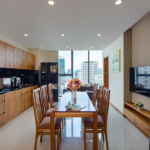 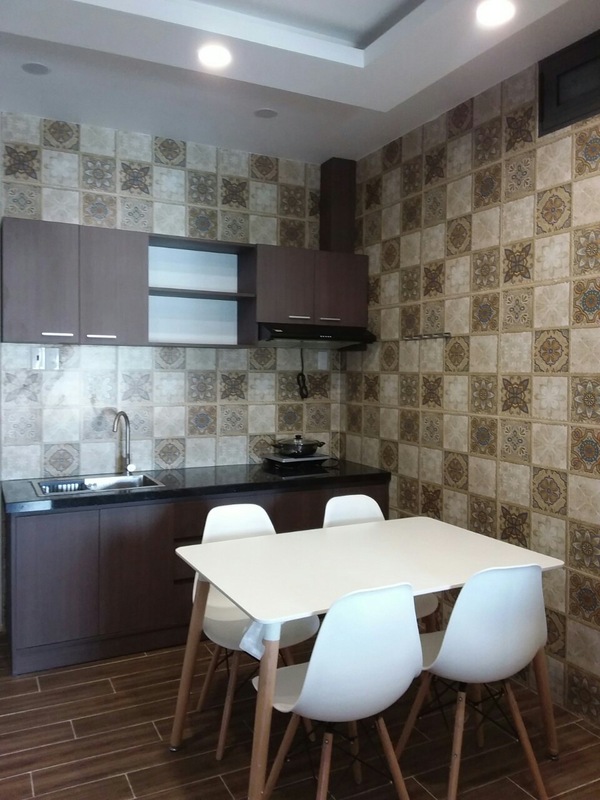 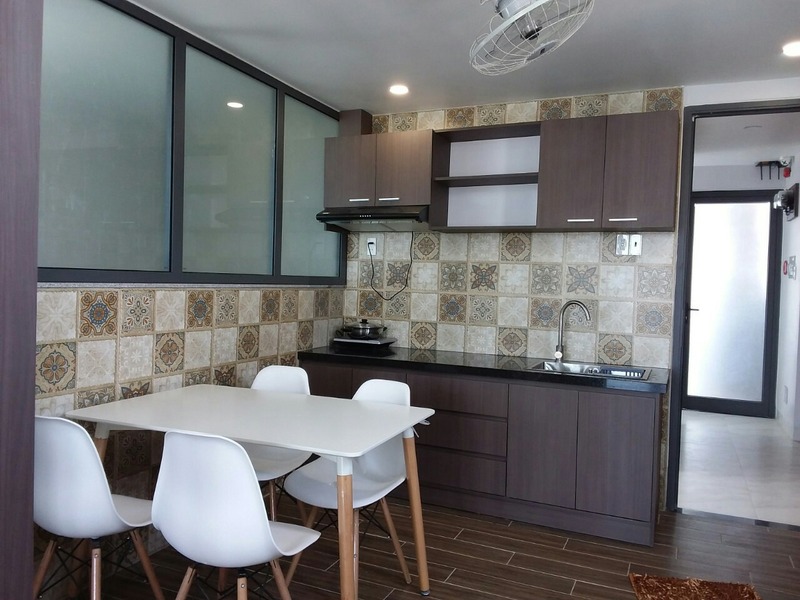 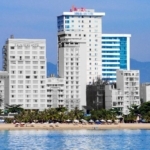 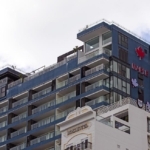 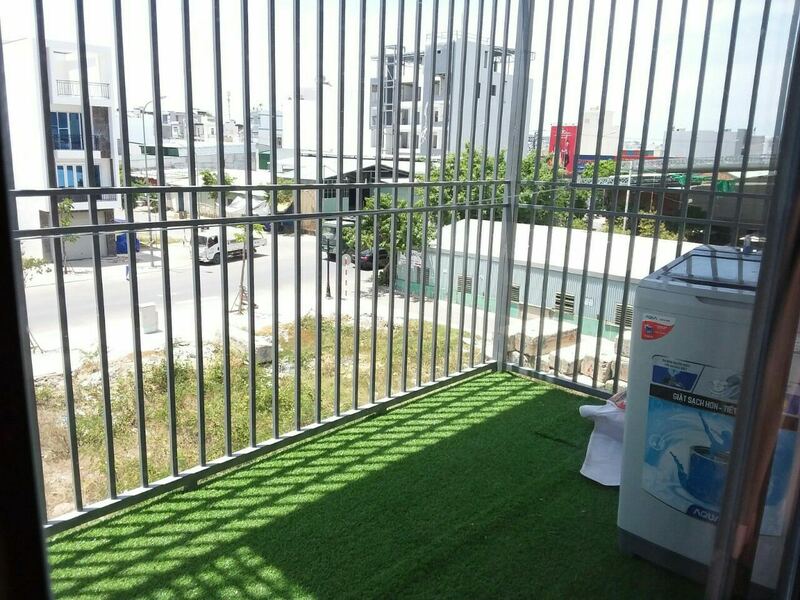 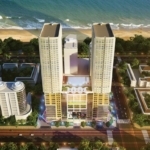 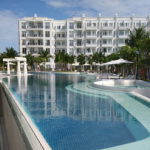 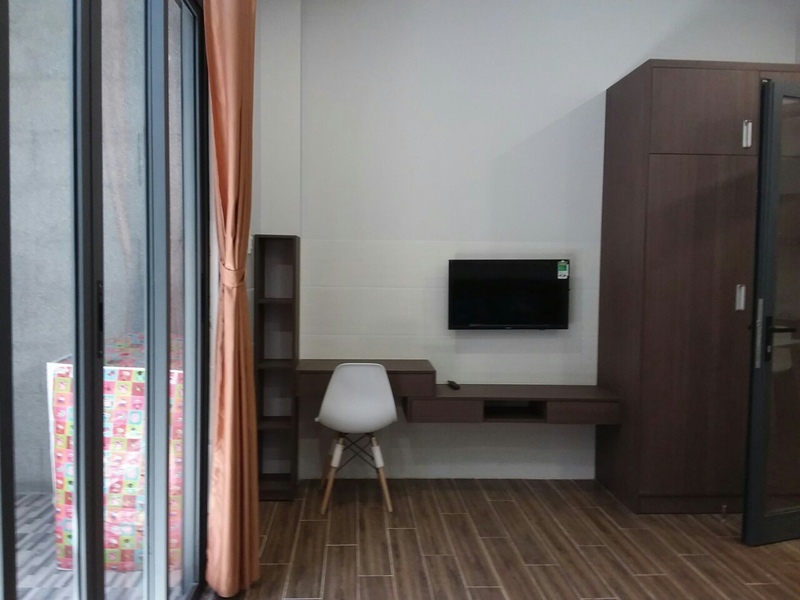 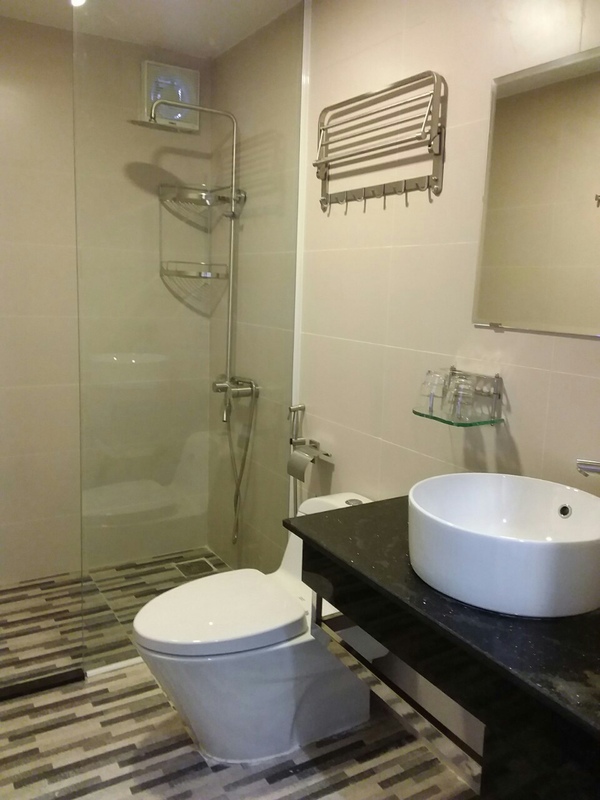 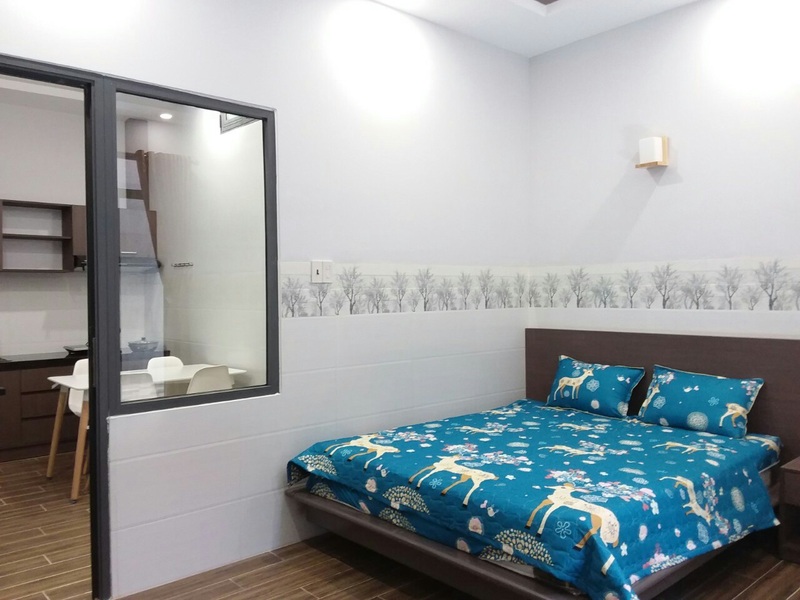 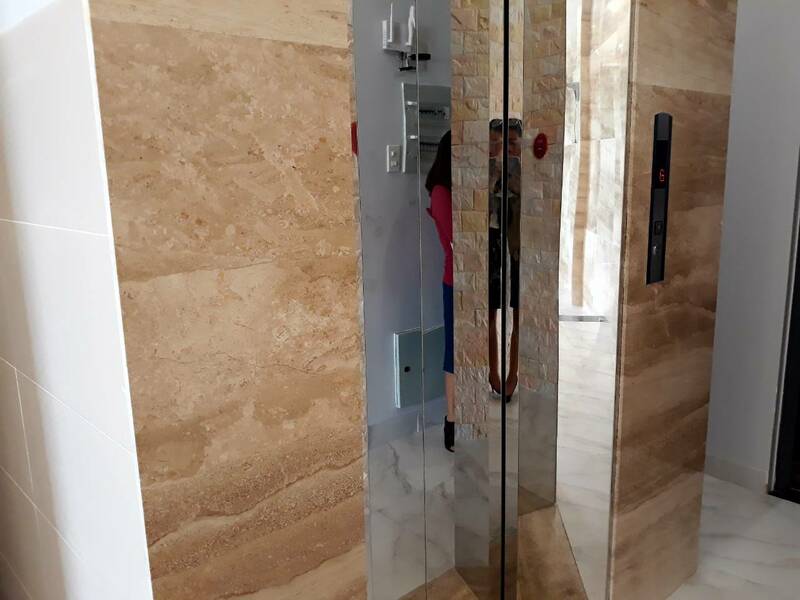 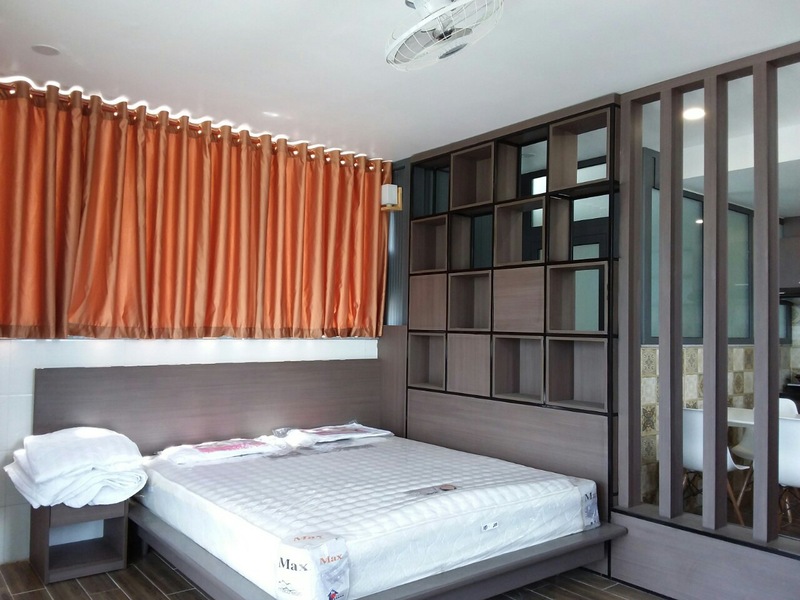 Apartment for rent in the Center of Nha Trang, 1km to center with local market and all shopping needs.To enjoy the beach it takes just 5 minutes by motorbike. 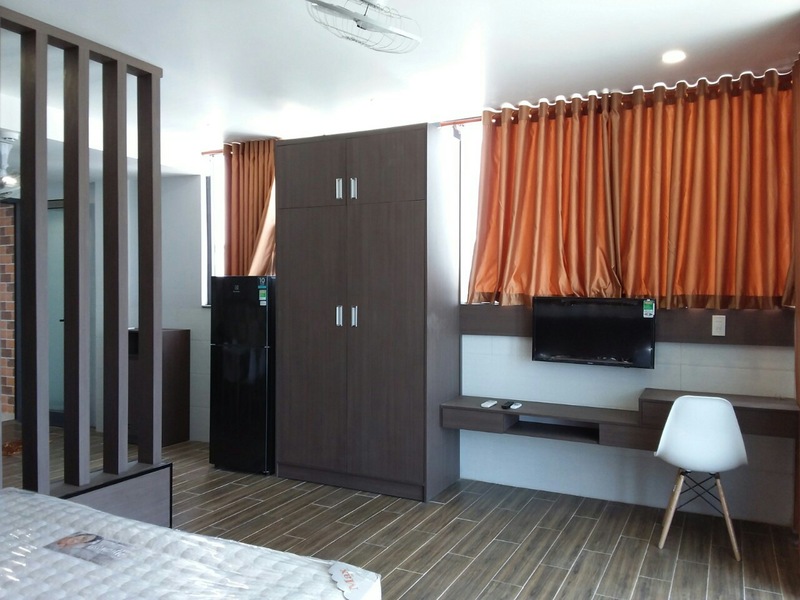 It has 1 bed, 1 bathroom, kitchen with fully furnished apartment. 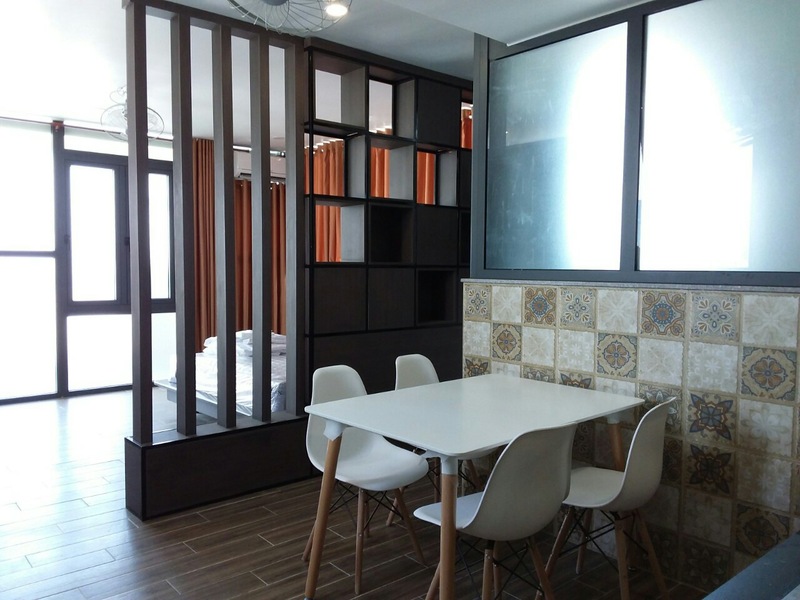 Feel free to contact with us to take more information.